The AFP photo below shows a police officer looking at an injured man on the road beside his electric bicycle in Beijing. Road injuries have emerged as the third-leading cause of death in China, compared with eighth in the developing world and ahead of a range of cancers, according to a global study in The Lancet medical journal. But one expert said the mainland's road toll could be even higher than reported. The Global Burden of Disease Study 2013 of 188 countries between 1990 and last year found that stroke and coronary heart disease were the top mortality factors in mainland China, as they were in the rest of the world. But road accidents were ahead of chronic obstructive lung disease, liver cancer, kidney cancer and stomach cancer. 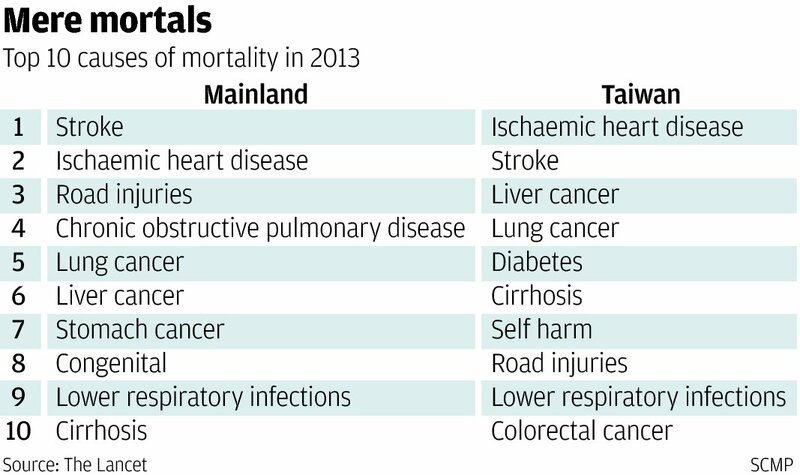 The leading causes of death in Taiwan were coronary heart disease, stroke and liver cancer, while self-harm - a deliberate injury to oneself - was sixth and road injuries seventh. Mainland China's road toll shows no sign of abating, with 87,218 road deaths from 426,378 accidents in the first 10 months of this year, a 1.9 per cent year-on-year increase in fatalities, according to the Ministry of Public Security. Professor Li Liping, director of the Injury Prevention Research Centre at Shantou University's medical school, said the real number of road fatalities could be even higher because a death was only included in the road toll if it occurred within one week of the traffic accident. "In other parts of the world, it's a month," she said. Li attributed the high numbers to low standards of driving and the failure of the road network to keep up with the rapid increase in the number of cars in the country. There were just 24 million cars in 2003 but by last year that number had exploded to 137 million, with 31 cities having more than 1 million cars each, according to the ministry. 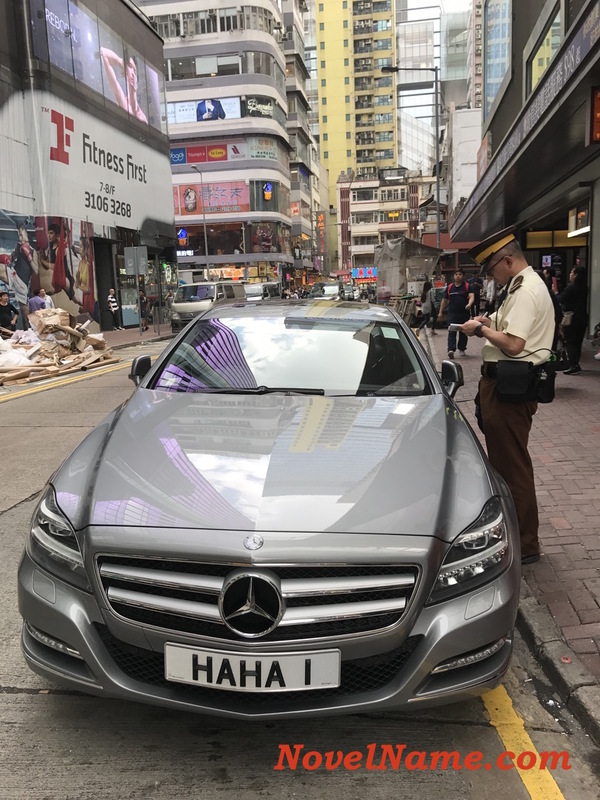 Eight cities, including Shenzhen, Tianjin, Shanghai and Hangzhou, had more than more than 2 million, while Beijing alone had more than 5 million cars. And unlike in the West, where people learn to drive in their teens, most people in China take to the road at a later age and without much practical experience. 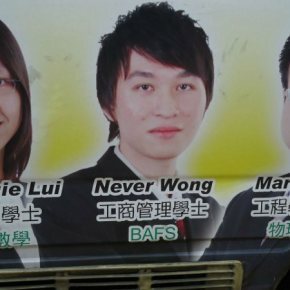 "Unskilled new drivers are another important factor of so many road accidents," Li said. Wang Changjun, director of the ministry's Traffic Management Research Institute, said the poor road safety awareness among drivers was the main cause of accidents. The study also found that suicide continued to be a major public health problem, with more than half of suicides globally occurring in China and India. But while it was decreasing rapidly in China, it was rising in India. Both countries have undergone economic growth and urbanisation, a key factor that reduced access to lethal pesticides, a common method of suicide in both countries, according to the study. They also chalk around the vehicle too!! Thanks Anon. The bike is not a write-off then, I guess!